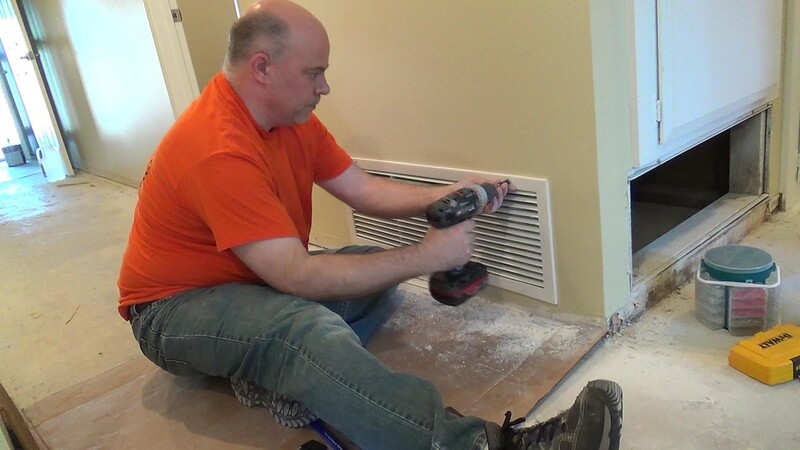 In this video, Dave is showing us how to install the HVAC Return Air Duct Vent. 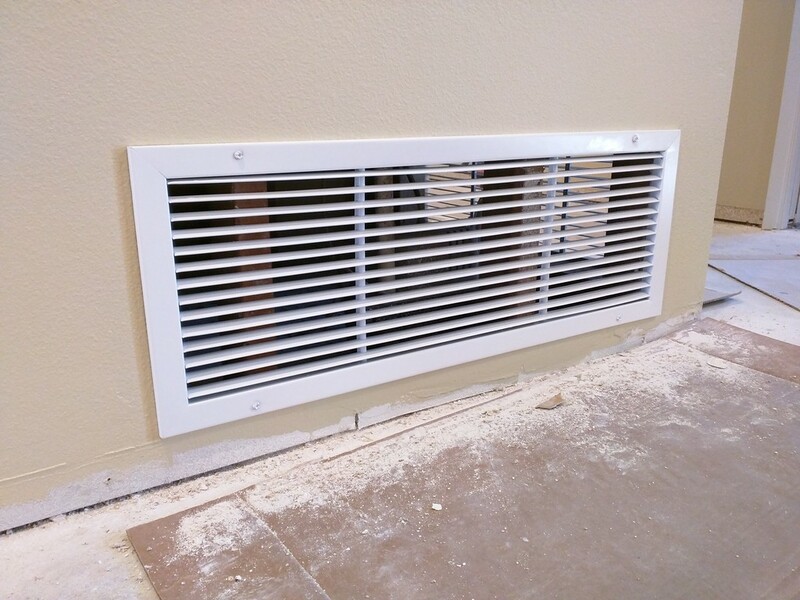 The purpose of the Return Air Duct Vent is to take the air in to the furnance to heat or cool it then blow it back out to the rest of the house. So, with sufficient venting, the air flow improves and the HVAC unit would run more efficiently. Check out these Return Air Duct Vent cover on Amazon here! In our home, we have one vent opened. After talking to the HVAC professionals, they suggested to put one more in to maximize efficiency. Another great DIY Project for Dave! 1. Measure the location for the vent. Make sure to use a level ruler to ensure a straight line. 2. 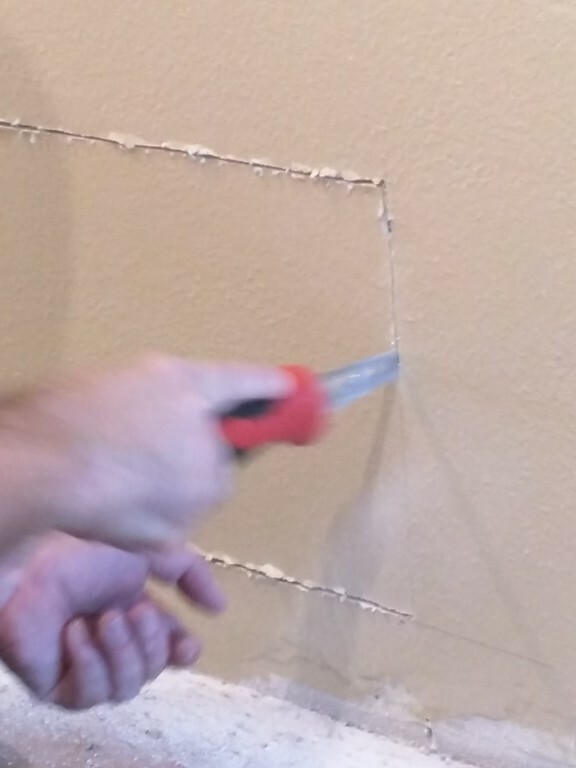 Cut the drywall using the drywall saw. 3. Lastly, screw the vent on. 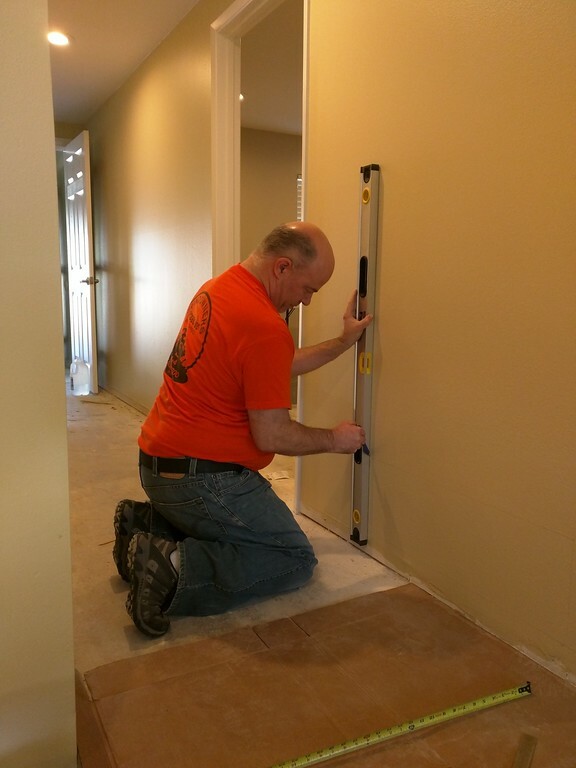 Make sure to use the drywall screw anchors to properly secure the vent on to the drywall. From this video i through fully and known well about "How to Add HVAC Return Air Duct Vent". You are sharing high level steps in proper manner with photo. I will easily install the HVAC Return Air Duct Vent in my home.Thank you for sharing!. You welcome to my blog write a paper. The info is really beneficial for me on HVAC. Thanks for sharing this useful detail. For further detail regarding HVAC Repair Leesburg VA visit Air 1 Mechanical systems !! Are you facing air ducts problem and don't know how to get rid of mold in air ducts in Peachtree City area? Then you are is a right place. Visit this and get know many things about this air mold and solved this by own self. New and creative cover cleaning things are accessible in the market. Cleaning ought to be done in the correct way. There are some profitable cleaning tips and exhortation. You have shared a nice article here about the HVAC return Air Duct Vent. Your article is very informative and nicely describes the process of adding HVAC return Air Duct Vent. Air duct cleaning Ajax provides the best services at the affordable price. You done good job by fixing the duct problem. If you are facing any issues then, hire CR Custom Services who will provide the proper wine cooler repair services.